When you visit Clarisse Atakhanian DDS Inc., a veneers dentist office, we can make your teeth appear straighter using dental veneers. Dental veneers are the simplest solution for minimally crooked or misaligned teeth. They require little preparation, and no treatment length like you would have to go through if using braces. 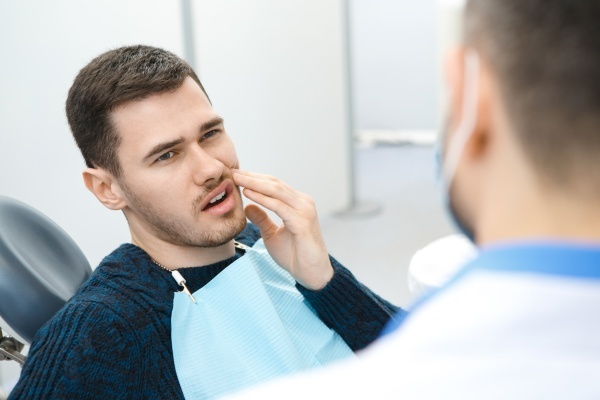 When our patients have healthy teeth that need minor imperfections corrected, we suggest veneers for many reasons, some of which are listed below. When an individual gets braces, he or she can experience consistent discomfort due to the metal appliance irritating surrounding teeth and oral tissues. We construct our dental veneers with the patient's gums and oral tissues in mind so that they are very compatible with the mouth as a whole. The veneers are not abrasive or sharp, sitting firmly against the front teeth and remain in place. The patient will become so accustomed to dental veneers that he or she will not even notice they are not the natural teeth. Veneers can last for several years, even up to 20 years or more. If the patient applies the same level of care to the veneers as the rest of the teeth, then the veneers will provide attractive coverage for years to come. When it is time to replace the veneers, we can do so easily and quickly so that we do not take up too much of the patient's time. Do not forget to consider dental veneers when you are deciding on what type of straightening method is best for your teeth. 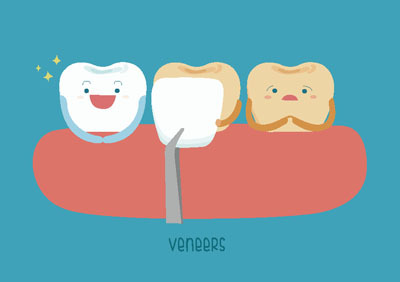 Remember that veneers can only be placed on fully developed, healthy teeth. If your teeth are in good health but need to be corrected cosmetically, visiting Clarisse Atakhanian DDS Inc., a veneers dentist office, is a great option.